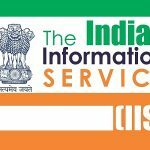 Ms Sheyphali B Sharan IIS (1990) Indian Information Service, has been empanelled for holding the post of Joint Secretary or equivalent at Government of India. 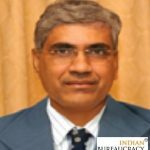 Shri Saurabh Mishra has been recommended as Joint Secretary, Department of Financial Services, Ministry of Finance by the UPSC. Indian Bureaucracy Dot Com wishes Shri Saurabh Mishra the very best. 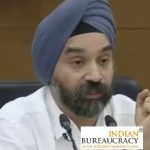 Shri Mukhmeet Singh Bhatia IAS (Jharkhand 1990) presently Joint Secretary, Ministry of Finance, Department of Economic Affairs, Government of India has been empanelled for holding Additional Secretary/Additional Secretary-equivalent level posts at Government of India. 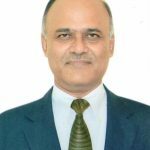 Shri A S Rajan IPS (Bihar 1987) presently Minister (Coordination) High Commission of India, London , has been given extension of the tenure beyond 28.02.2019 and up to July 31, 2019 or till his successor joins the Mission. Smt. 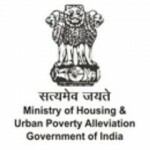 Jhanja Tripathy IRAS (1986) presently Joint Secretary & Financial Advisor (JS&FA), Ministry of Housing & Urban Affairs (MoHUA), has been given extension of Central deputation tenure for a period of 3 (three) months beyond 16.04.2019. 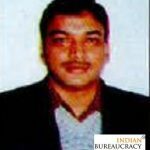 Shri Sudhir Garg IAS (Uttar Pradesh 1990) presently Principal Secretary, Government of Uttar Pradesh has been empanelled for holding Additional Secretary/Additional Secretary-equivalent level posts at Government of India. 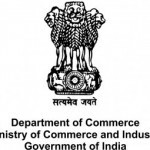 Shri Arun Goel a private sector specialist has been recommended as Joint Secretary in Commerce Dept by the UPSC. 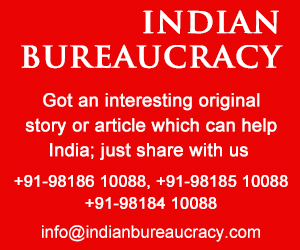 Shri E LS N Bala Prasad IAS (Bihar 1986) presently OSD to President of India has been empanelled for holding Additional Secretary-equivalent level posts at Government of India. 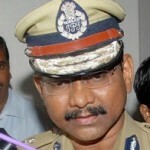 Shri T V Ravichandran IPS (Tamil Nadu 1990) presently Minister (Personnel) in the Embassy of India, Berlin , has been given extension of the tenure beyond 17.04.2019 and up to July 31, 2019 . 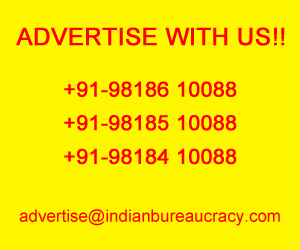 Shri W R Reddy IAS (Kerala 1986) presently Principal Secretary Taxes Department, Government of Kerala has been empanelled for holding Additional Secretary-equivalent level posts at Government of India. 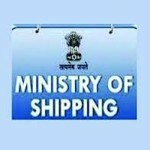 Shri Amitabh Kumar IRS (IT 1987) presently Additional Director General (Shipping), Ministry of Shipping , has been appointed as Director General (Shipping), Ministry of Shipping in the rank and pay of Additional Secretary.